Sun2u service doesn’t stop after the project is up and running. 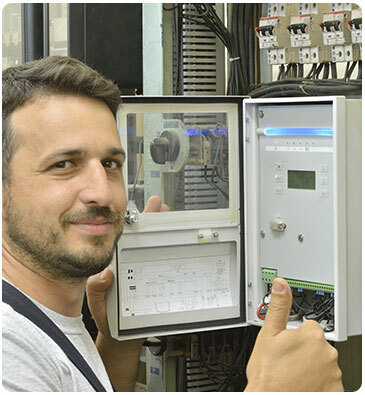 We provide a complete service and maintenance support service to keep your electrical equipment operating at peak performance. A Comprehensive Maintenance Plan differs from the standard approach to equipment maintenance in that for a set regular payment the service provider bears the cost of all equipment maintenance and breakdown. This means that it is the service provider’s interests, as well as the customers, that equipment breakdowns are kept to an absolute minimum. A much more intensive maintenance regimen is applied and any faults found during maintenance are repaired immediately without the need to wait for authorisation to proceed. This ensures that small problems do not become major ones when they either remain undetected or repairs are postponed due to budget constraints or procedural delays. Equipment reliability, operating efficiency (running cost) and effective service life are also greatly increased by the application of a more rigorous maintenance programme. At Sun2U, we take a rigorous approach to maintenance procedures and utilise quality assurance procedures and documentation to control the process combined with effective supervision, training and contract management. 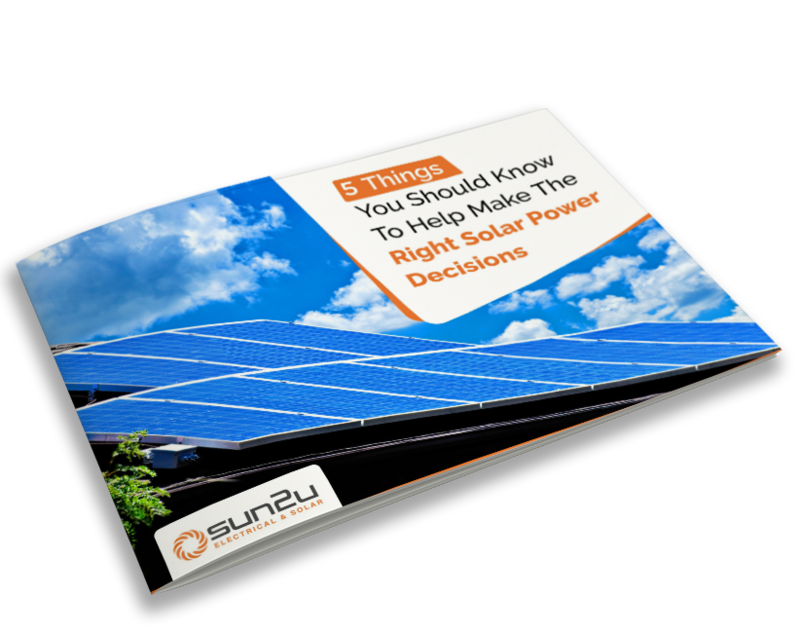 Serving Newcastle and the Hunter Valley, Sun2u has the expertise to help you choose and deliver the most energy-efficient solar power systems for residential, business or commercial premises. 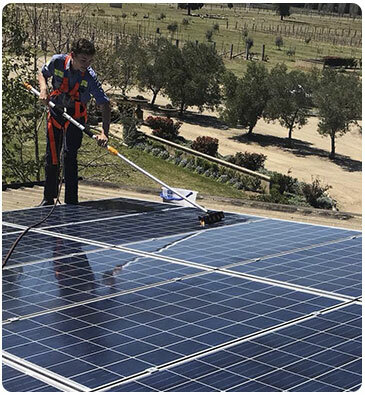 Our reputation for quality means you can trust our highly trained electricians to provide the right advice and install the right solar system for you.